Royal Enfield posted strong sales of 70,431 motorcycles in the month of September 2017, recording a growth of 22% over the same period last year. 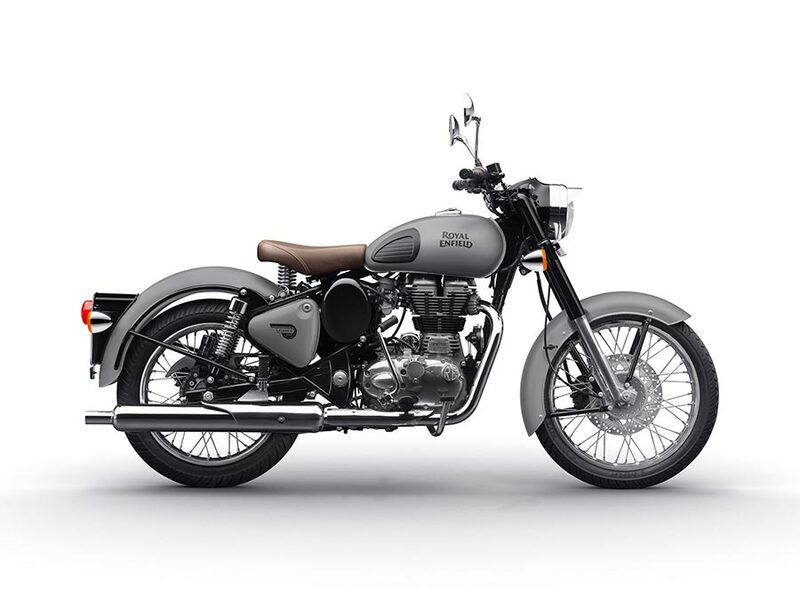 Royal Enfield introduced two new colour variants of its bestselling motorcycle variant, Classic – Gunmetal Grey in 350cc and Stealth Black in the 500cc variant. Sporting these contemporary shades in stylish matt finish, the aesthetically designed motorcycles come equipped with both front and rear disc brakes, adding to the responsiveness and manoeuvrability. Carrying the rich legacy forward, Royal Enfield continues to refresh its flagship classic series which has witnessed phenomenal success since its launch. Being the pioneers in the mid-sized motorcycle segment, Royal Enfield, with its authentic British pedigree, has the biggest market share in this space. Royal Enfield organised its first ride to the Land of the Gods – Tour of Uttarakhand, that took place from the 15th of September from Dehradun. The ride made its way to Harsil, Nelang Valley, Niti Pass, Auli, Kausani, Jim Corbett and back, covering a distance of close to 1,500 kms in over 10 days, before culminating at Dehradun on the 24th of September.